You won’t want to miss this one folks! The DNA organizes this tour ONLY every three years, so don’t wait! Purchase your tickets now. Previous tours have sold out. The gardens, combined with the stunning architecture in this neighbourhood make this a don’t-miss event. Purchase tickets here or email president@durandna.com to arrange a cash purchase. In gardens, beauty is not just in the eye of the beholder. If that beholder is a bee or butterfly—or any number of pollinators, birds, insects, or wildlife so crucial to the web of life—beauty is all about diversity, habitat, and ecosystem health. This summer, downtown residents who garden for Nature, not just curb appeal, will be recognized through the Monarch Awards program. The Monarch Awards is the brainchild of volunteers and staff from Environment Hamilton, Hamilton Naturalists Club, Royal Botanical Gardens, and the Crown Point Garden Club. Residents of Wards 1 through 4 are eligible. Enter on paper or online at www.monarchawardshamilton.org — there’s a photo uploader and a simple questionnaire. If your garden scores well, expect a call from volunteers on the judging team. They will arrange a visit to take a closer look, talk with you, and consider your garden’s biodiversity, sustainability, soil health, water use, materials and, of course, beauty. 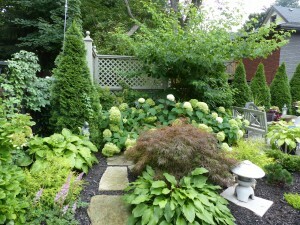 Your garden can be in front or back, your plantings new or mature, your property big or small, your house fancy or plain. If your garden is buzzing and fluttering with life that’s what counts. 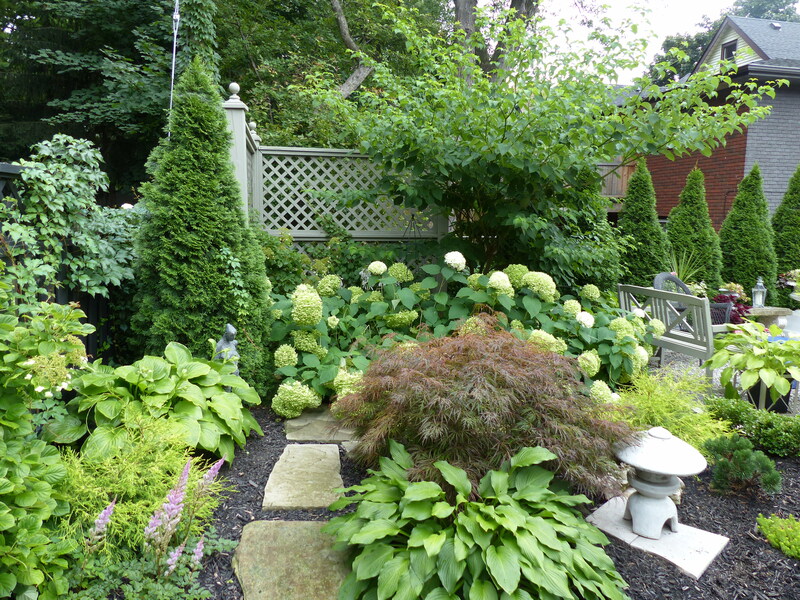 The entry deadline is June 19 and gardeners in wards 1 – 4 are encouraged to apply– there’s a gift and garden sign for all entrants. For more information visit www.monarchawardshamilton,org, call (905) 549-0900, or email info@monarchawardshamilton.org.